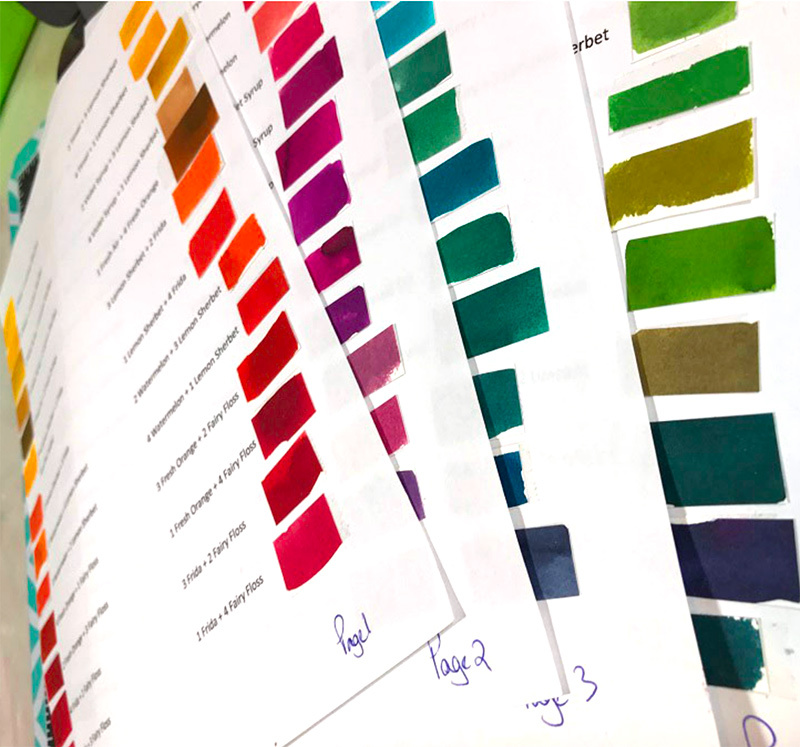 Home / Art Life / Mixing 125 INKredible colours! 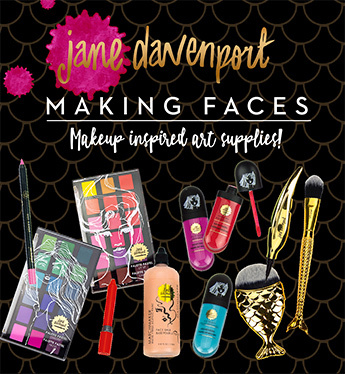 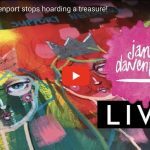 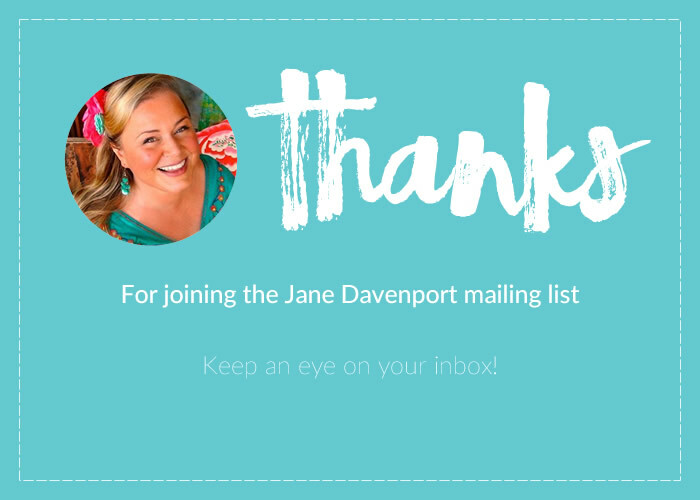 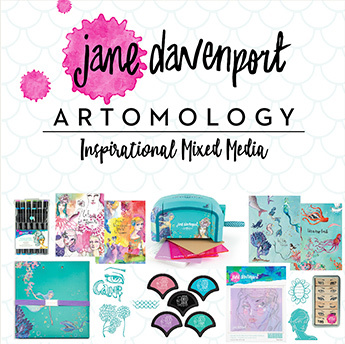 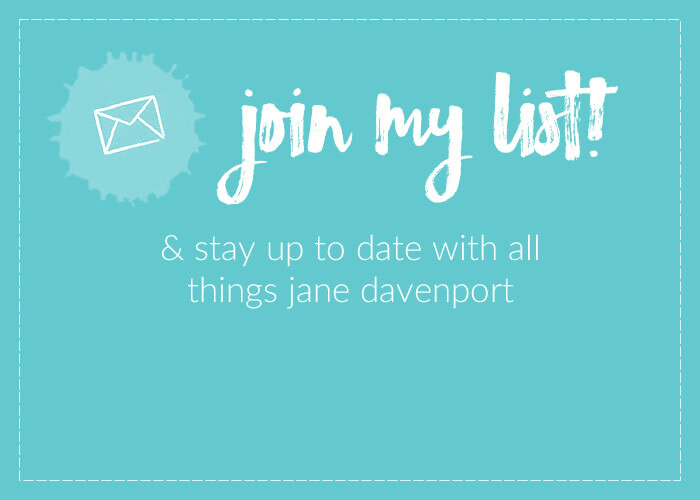 I have a FANtastic Facebook Group called’ Jane Davenport Mixed Media Artomologists” ( click here to join). 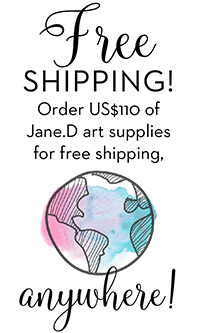 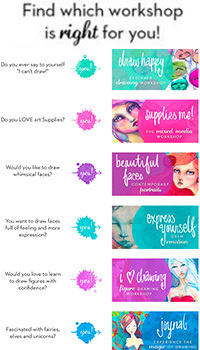 This is where many thousands of wonderful people post their gorgeous art and projects created with my art supplies! 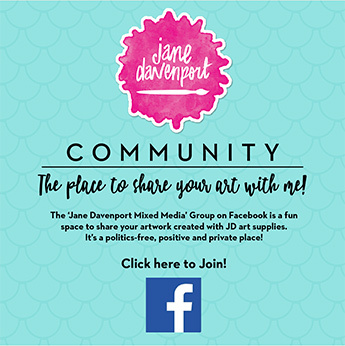 It’s a positive, happy space for us to connect and enjoy creativity. 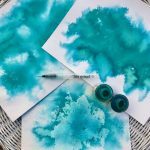 Janelle Nicholl created a fantastic video and post about the INKredible Inks that I have to share with you! 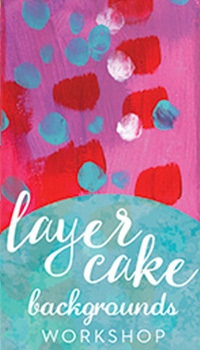 In it she shares how she mixed 125 colours with her INKredible inks.